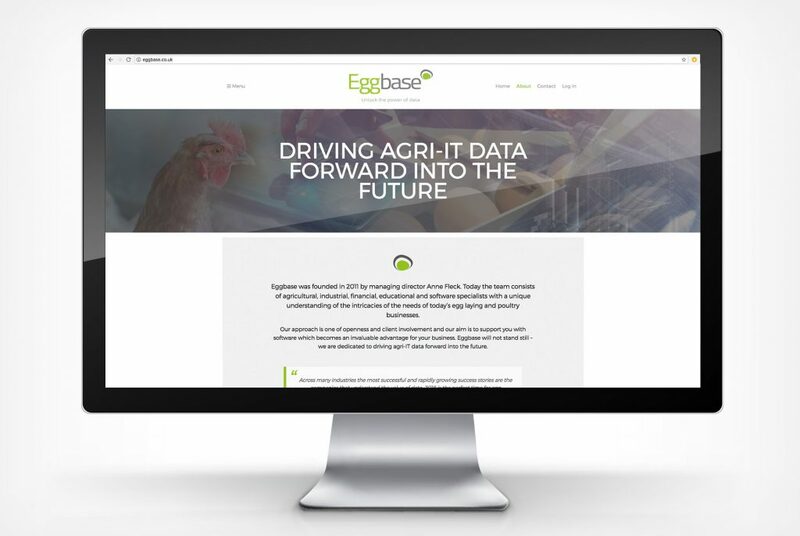 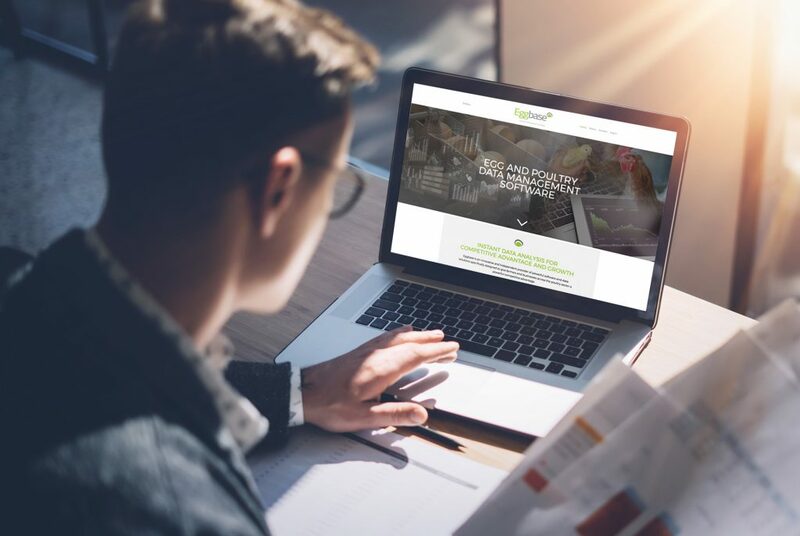 Impressed by our understanding of the complexities of the poultry sector and our work for existing clients Joice and Hill and Hendrix Genetics, we were invited by Eggbase to propose a complete new look for the growing company. 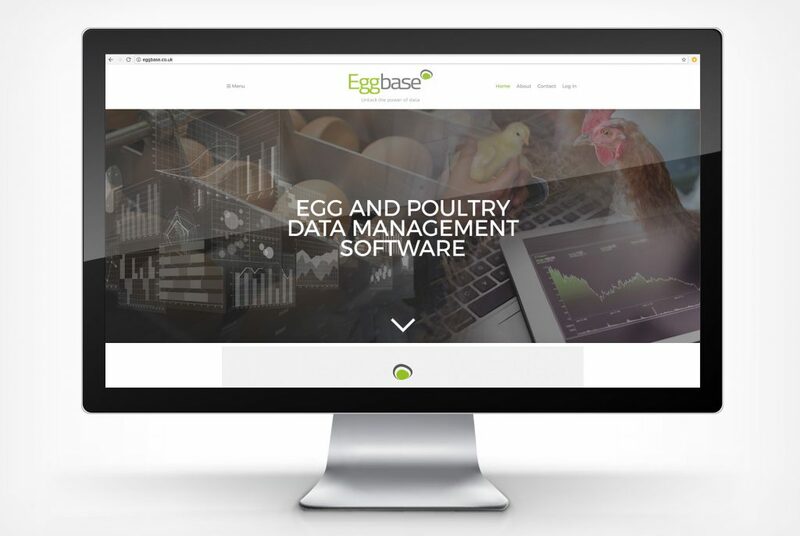 Rapid collection of flock performance data is vital in the world of egg laying and Eggbase is a powerful tool for players across the supply chain. 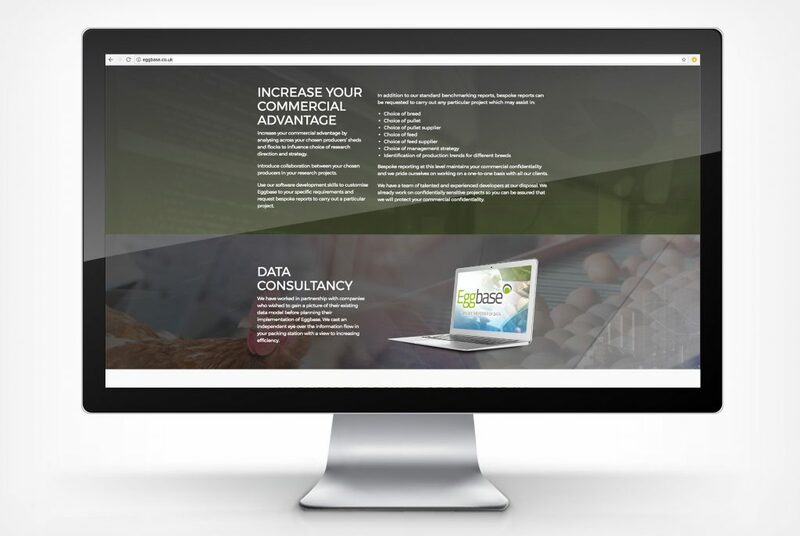 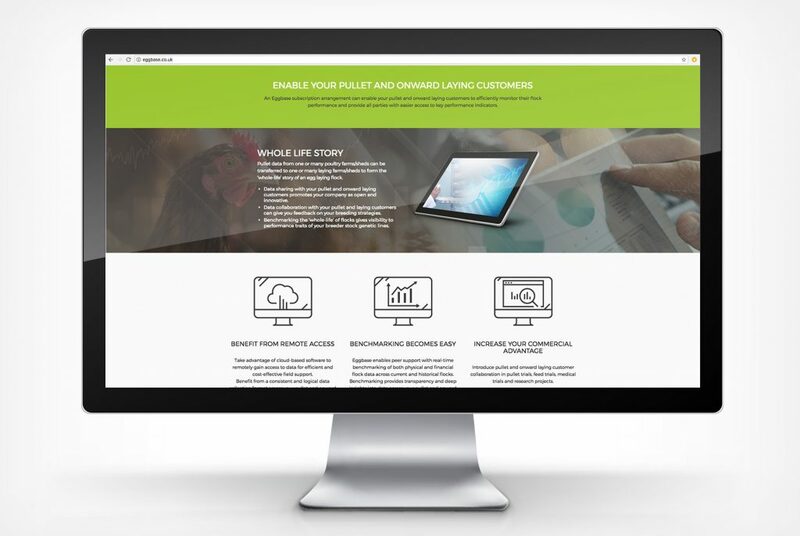 The project covered a new logo design, new responsive WordPress web site, press ads and an exhibition design.